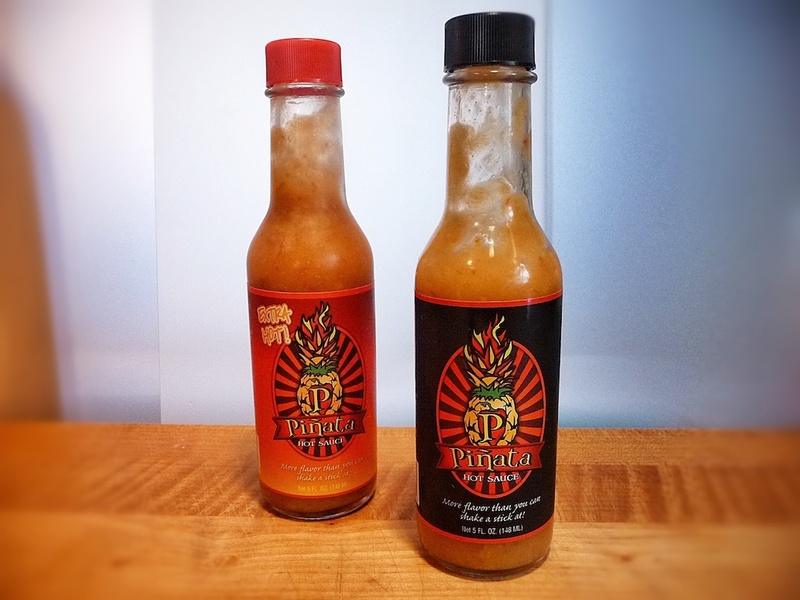 Sounds like you found another winning sauce! I’m a big fan of pineapple sauces as well. Most fruit based sauces honestly. 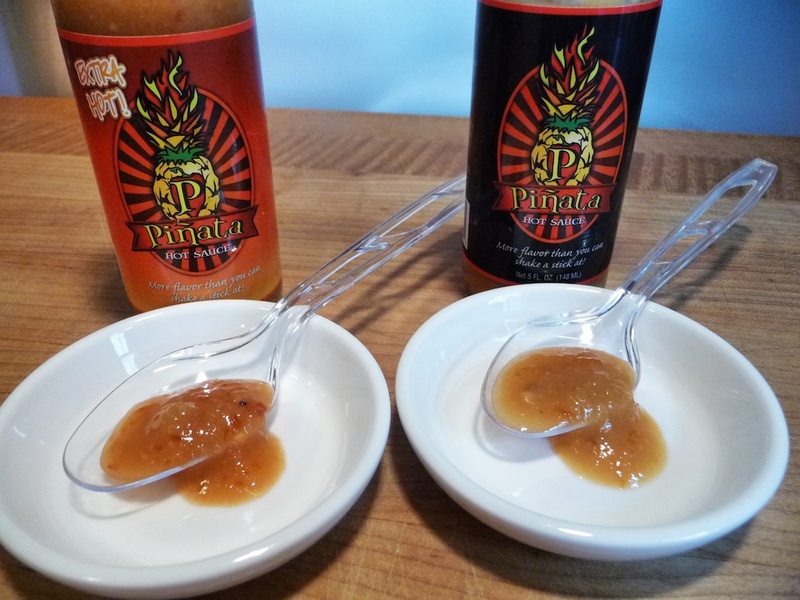 Yea, I do like pineapple sauces, but we’ve had a few that just fall flat. I think the whole pineapple hot sauce thing is a tricky balancing act. I’m sold, going to order this one because I love pineapple too. I think you’ll like it. 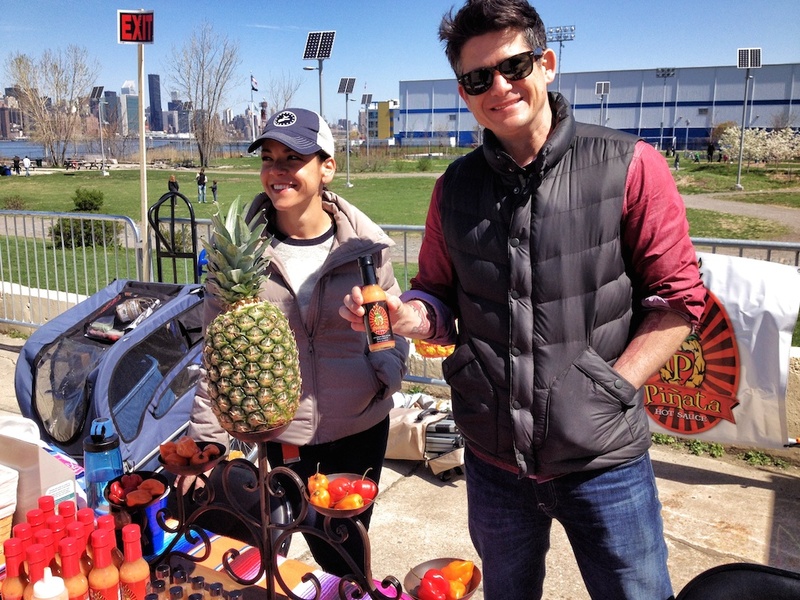 Sorry to report that Pinata Sauces can’t make the NYC Expo due to famility issues in Florida.